Bathroom any apartment or house canbecome not only a place where you brush your teeth and wash your face, but also the location where you can relax and unwind. 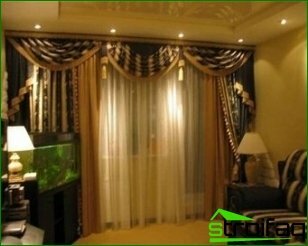 To do this, you need to think about her decorating: ceilings can be a practical solution, so you can not worry that you will flood the upper neighbors. Very popular in our time began to use the showers. 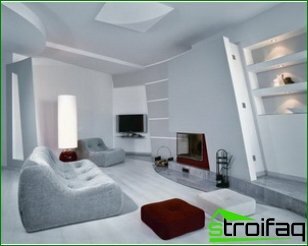 How to prepare the room for the installation? Let's look at all the steps in order. First we need to prepare the conclusion of the Coldand hot water, do not forget about the sink and electric cable. The cable should be a let down in strict accordance with the installation scheme, which provides the seller. Carefully read and follow all its recommendations. If you do not size will attach values, then the findings of pipes may not be appropriate, as they will rest in the stiffeners and other fittings shower. In this case, not physically able to fit up against the shower wall. If you for some reason can not fulfillspecified in the scheme of the height of the drain pipe, then you can set them in place to build the podium. Its height should correspond to the distance from the center of the drain pipe to the surface of the podium was no longer listed in the mounting scheme value. If a shower or bathmade the podium, then all of these in the installation scheme distance (up to hot and cold water and drain exit points), to be calculated from the surface of the podium. 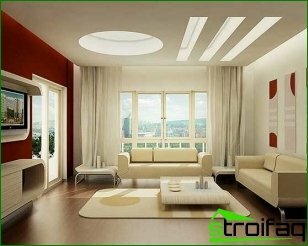 The surface should not comprise protrusions and depressions, besides it is best to cover the tiles. Shower weighs less quintals, so for cement screed it is unlikely to succeed to move. Because the shower is going in the wronga position in which it will be used (it is not possible to assemble the wall), to install it is necessary to take care of (must be at least 50 centimeters away from the wall) is enough free space of the room. 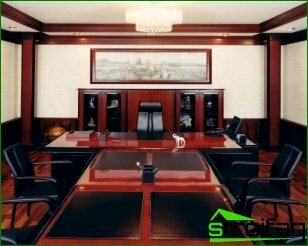 For maintenance and installation of sanitaryproducts, in accordance with the requirements of the manufacturer is not allowed location of any objects or equipment (switches, sockets or lamp), as well as extending construction closer than 60 centimeters from the size of the product. Therefore it is necessary to eliminate all obstacles that do not meet these requirements. A distance from the ceiling to the shower needs to be greater than 20 centimeters. On-site installation of all plumbing productspipe mandatory should be removed to the floor or wall. The bathroom should be set to ground, as well as device for tripping, the current which opening is 30 mA. 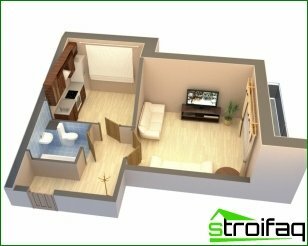 Electricians must withdraw electrical cable or plug in accordance with the dimensions in the installation scheme. From the walls of the cable must act on two meters. An international standard governs the number of wires in the cable - there should be three. And the blue should be responsible for zero black or brown for phase and green - for the earth. Wiring diagram report on the wire section. Cable factory in the automatic personal protection 25 A or 16 A, which should be separate. Make sure that the water supply systemIt was equipped with a pressure reducer and a filter for fine cleaning. Gearboxes must ensure that the water pressure in the whole system is not more than 4-5 atmospheres that will protect you from pressure surges that lead to the disruption of hoses. Besides gearboxes equalize pressure hot and cold water, to achieve optimum mixing. Do not forget that the maximum hot water temperature should be 60 degrees. Modern design bathroom interior can be supplemented with a practical shower. We reviewed the advice of how to prepare the bathroom for its installation. 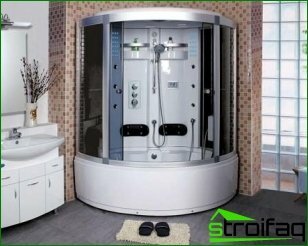 Listening to them, you can significantly reduce the time of installation shower and increase the comfort of using it. Decent design apartments: how it should be?